Please note breakfast is only served from May to October. Breakfast restaurants are available. 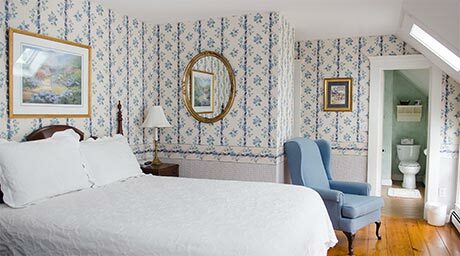 Discover the essence of a Martha's Vineyard Bed and Breakfast at the award-winning Ashley Inn in Edgartown. 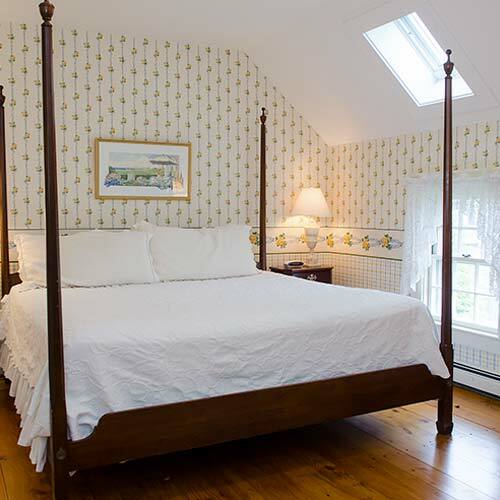 As a welcomed guest, you'll enjoy the casual elegance of this historic Georgian home, the comfort of your finely appointed guest room, a fresh start on the day with a splendid full breakfast, and the warm hospitality of your hosts, Fred and Janet Hurley. 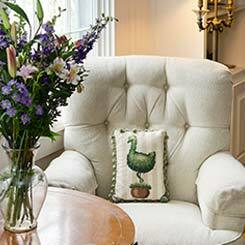 Your Martha's Vineyard vacation can be as leisurely and unhurried, or as active, as you like. 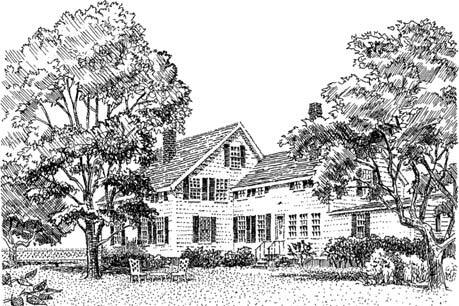 Your hosts, Fred and Janet Hurley, have been welcoming guests to Martha's Vineyard for 30 years. 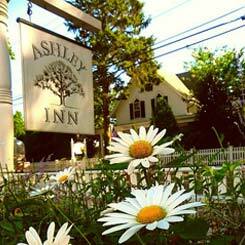 Guests at the Ashley Inn enjoy their insider guidance on the activities and places that will make your stay truly memorable.